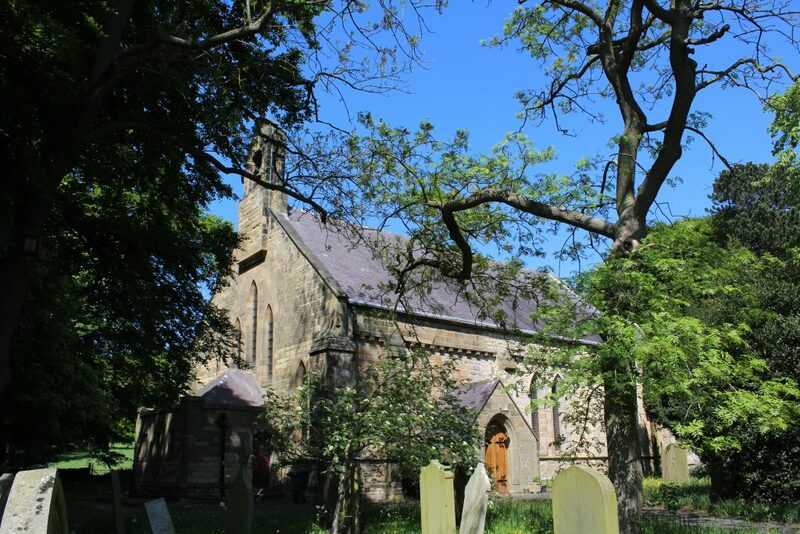 St Cuthbert’s was the parish church of the Parish of Shadforth, which lies some 4 miles to the east of Durham City. 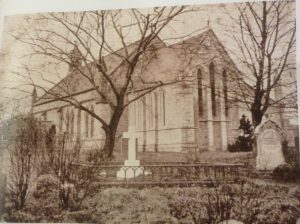 The parish was established as a parochial chapelry initially, cut out from the Parish of Pittington in 1839/41, and was made a separate parish in 1866. It is now one of two churches in the united benefice of Sherburn and Shadforth (2007). It is a grade 2 listed building. St Cuthbert’s was built between 1834 and 1840. It is normally described as completed in 1839. The church is widely considered to be a simple but effective example of mid-Victorian church architecture. It is a fine example of the work of Thomas and George Jackson. It was consecrated by Bishop Maltby on 5th August 1839. 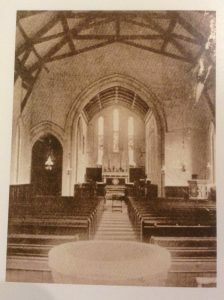 The church has undergone two extensive reconstructions after collapses in 1889-1891 and 1914-17 due to colliery workings, and a major re-ordering in the early 1990s when the nave altar and platform were introduced. There is a single bell bellcote at the west end of the nave. The roof is supported on raised collar king post trusses with timber purlins and concealed rafters. The original suspended timber pew platforms have been replaced with concrete on the north side. The current decorative lady chapel reredos was installed in 1932, (this included repainting existing fittings). When the church was reordered in the early 1990s the lady chapel altar was moved to become the nave altar.